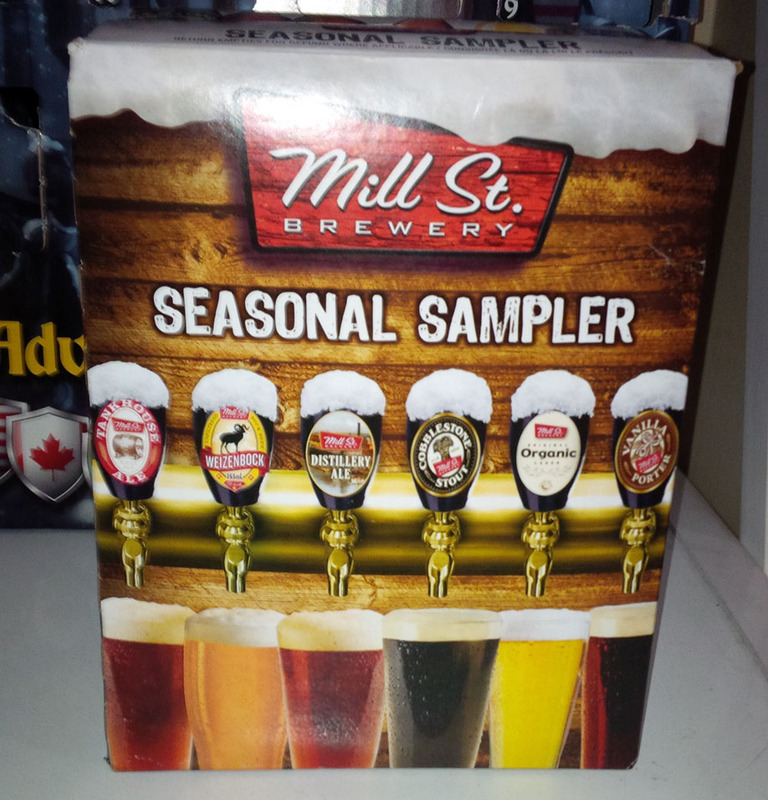 I wanted to do a quick write up on this 6 pack and show my admiration for Mill St. Brewery’s offering a sampler 6 pack with six unique beers. Now, nothing in here was overly unique in terms of what they offer, however allowing me to try 6 beers for the price of a 6 pack was very impressive and quite frankly most of the beer was really good too. So Mill St, I salute you for offering this product to the general public, my respect for you as a brewer has gone up a lot. My individual reviews are posted below. March 10, 2014 in Import Beer Reviews.